This podcast first appeared on Sally Clarkson's blog, but we thought our members would appreciate having them all in one place so that they can share these great ideas with their children. 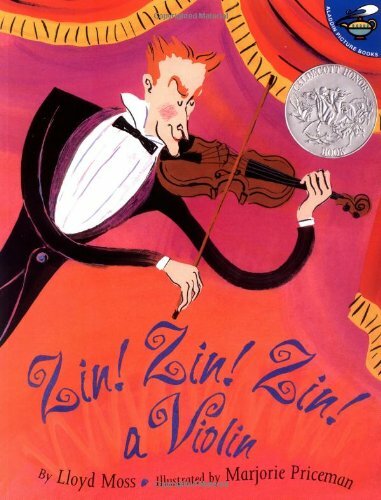 A Caldecott Honor Book which would be fun for the young child. 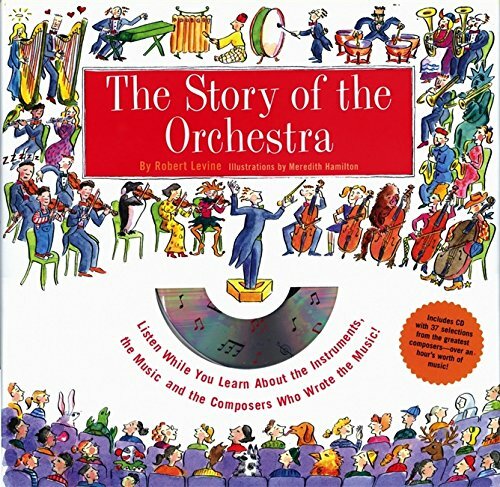 This counting book introduces all the instruments of the orchestra with fun rhymes and playful illustrations. It might end up being a family favorite. 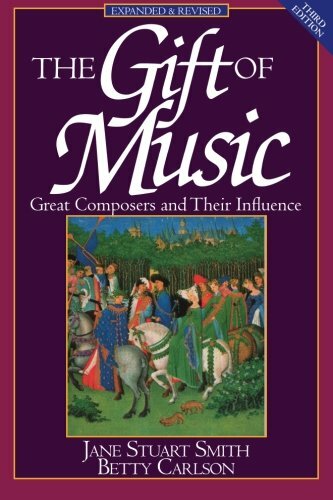 An educational introduction to the world of classical music - from composers and music history, to the instruments of the orchestra. 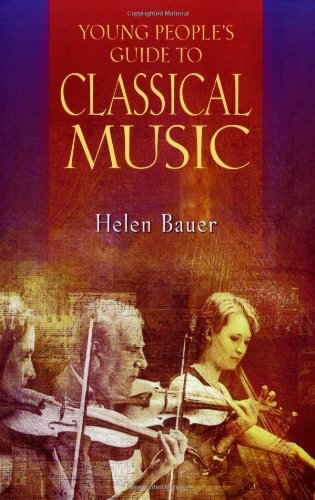 Good introduction to classical music, including composers and the times in which they lived, with a lot of interesting information. Just right for kids around 12 and older. 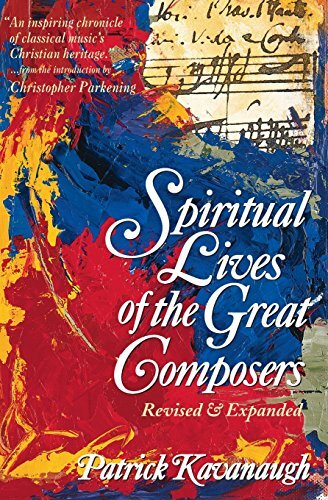 The author has devoted one chapter to each of the composers, giving a thoughtful analysis of how his faith and worldview influenced the music he wrote. Each chapter includes recommended music to listen to which will enhance your study. This book, with a foreword by Francis Schaeffer, was written by women who shared many talks about great music while they lived at L’Abri. Their great insight will teach you even more about the music you are exploring.